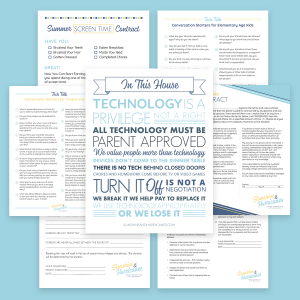 The new Teen Driver Contracts Printables Bundle can help reduce the teen/parent conflict around being a responsible new driver as well as technology use when they are behind the wheel. Includes a general new driver contract and a no texting and driving contract. You and Your Teen Can Survive There First Time Behind The Wheel On Their Own! It’s a little bit (okay maybe a lot) scary when we start letting our babies drive by themselves. It’s a huge step in their independence and one of the biggest ones we take in recognizing our child is close to becoming an adult. 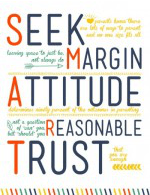 But they aren’t adults yet, and they do need us to be clear about our rules and expectations before we hand over the keys. 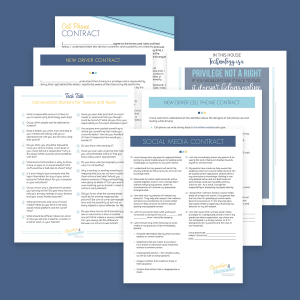 A contract may seem a little formal, but you’ll be surprised how much it cuts down on teen/parent conflict. 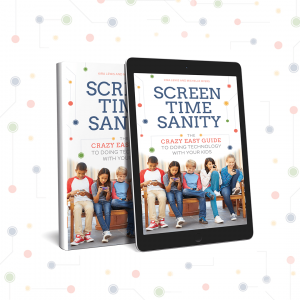 It also can help teens come to appreciate the huge responsibility of being behind the wheel and the risks all their technology devices can pose when their on the road. 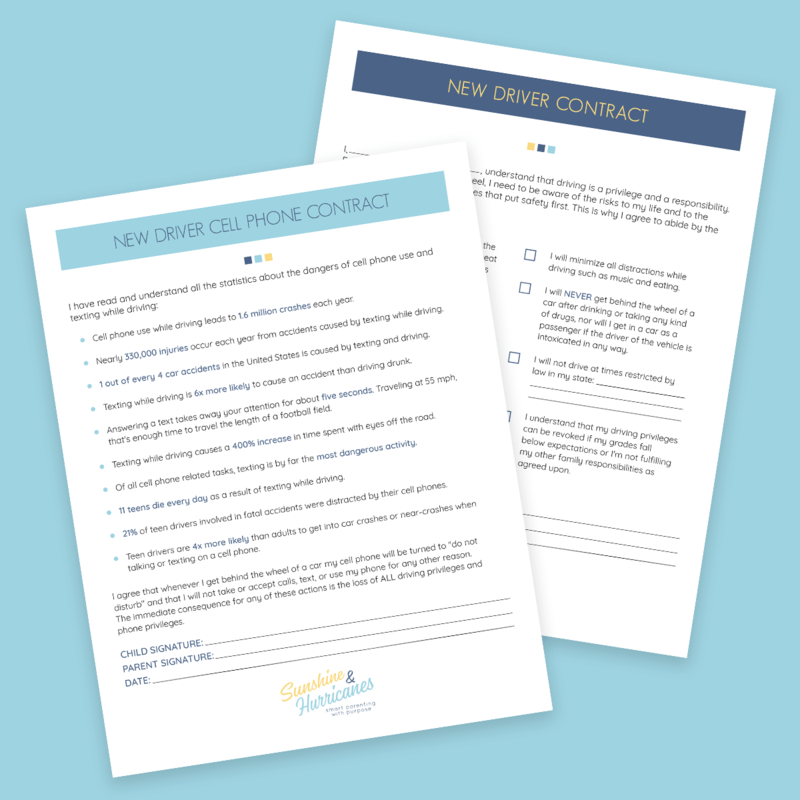 Use these contracts as a way to initiate important conversations and help guide your teens to good driving practices and habits.